We would like to wish everyone a very Happy New Year! To celebrate, we've upgraded our two main cameras to the Canon 5D Mark II! The 21.1-megapixel EOS 5D Mark II is one of Canon's "full frame" professional digital cameras. This allows our professional lenses to be used as they were designed without a conversion factor or focal length magnifier. 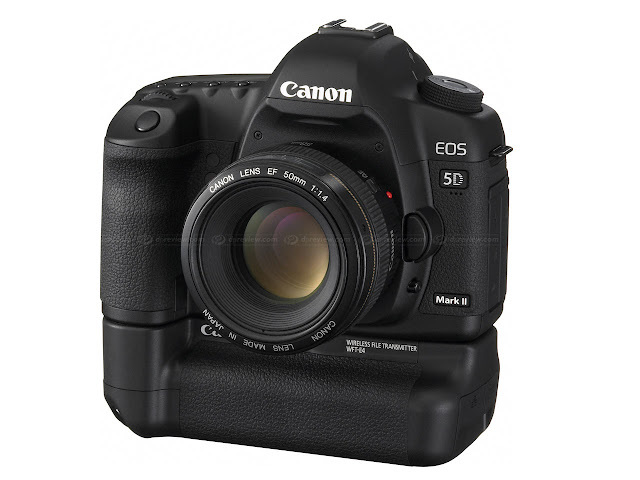 The 5D Mark II has excellent high ISO performance and works especially well in low light conditions such as sunset, dusk, or inside a church and produces smooth background blur. We're very excited to be able to offer our customers improved photo quality for 2012 and beyond! More information about our gear can be found here.Please let us know if you have any questions!